It's officially December, people! That means holiday shopping just became real. It's no longer a memory of the distant past or a vague note on next month's to-do list. Now's the time when we must become serious shoppers or else risk the perils of regifting a present from last year or showing up empty-handed to an intimate holiday party. December also marks the time of the year when we start planning our most standout hair and makeup looks. (The holiday season is, after all, the unofficial Olympics of beauty.) Whether it's for Christmas, Hanukkah, New Year's Eve, or any other celebration, we attend endless social gatherings in the name of food, drink, and good cheer, and when we're catching up with friends and family, we want to look our best. Luckily, Amazon has us covered. The mega retailer's new December beauty launches have officially arrived, and as always, they're good. Keep scrolling to see the 15 we're shopping for our loved ones (and ourselves). 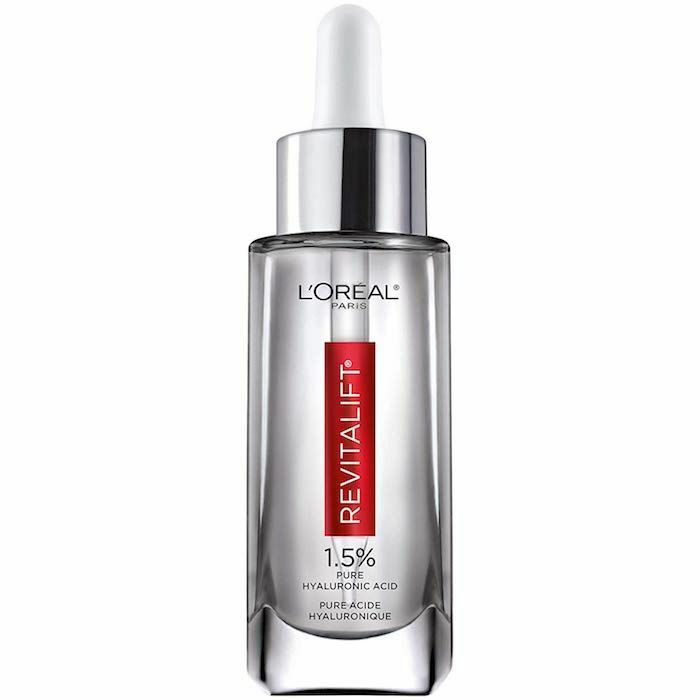 This serum is full of hyaluronic acid, the wunderkind of lightweight hydration and anti-aging. It promises to plump the skin and diminish the appearance of fine lines and wrinkles. As all true beauty buffs know, the ingredients that aren't included are just as important as those that are. This serum is free from fragrance, parabens, mineral oil, and synthetic dyes. Is there anything more gratifying than waking up to check a beauty advent calendar? It's like receiving a little present every single day (for 24 days!) leading up to Christmas day. 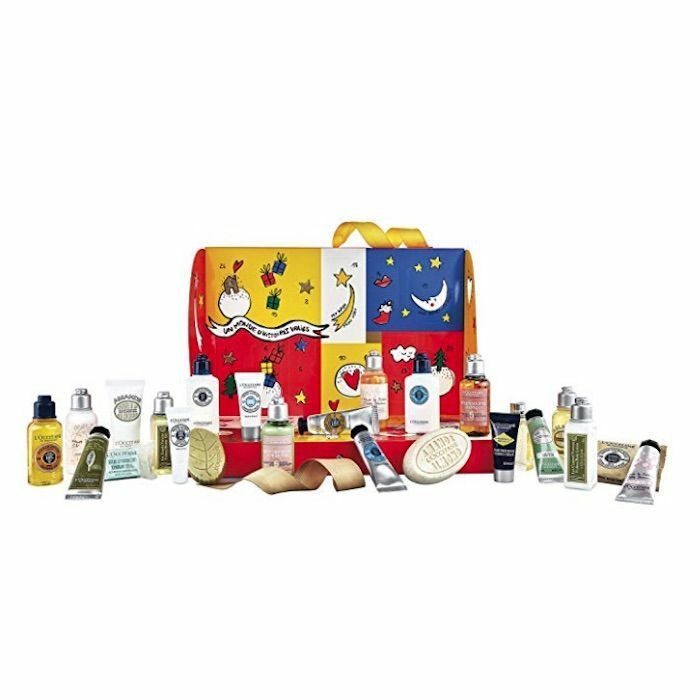 This one from L'Occitane includes mini versions of some of the brand's most popular products. 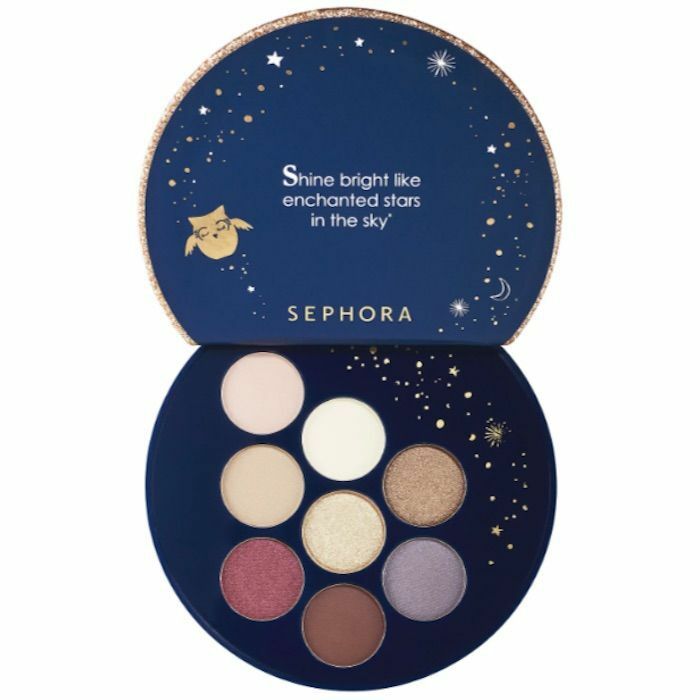 How about an affordable yet enchanting palette from Sephora Collection? Sephora's in-house brand is famous for rivaling other high-end brands that are also sold at the mega retailer. This palette looks no different. Hot Tools is a great brand to turn to if you're looking for quality styling tools at a reasonable price. 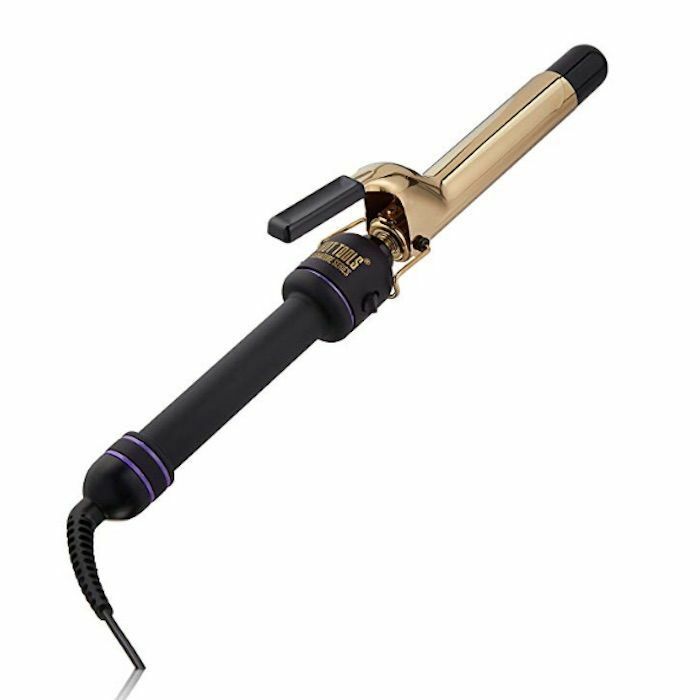 This one-inch curling wand reaches a top heat of 430º, although we recommend starting at a lower heat setting and working up as needed (so as to avoid any dreaded heat damage). On that note, make sure you use a heat protectant, too, like Drybar's Hot Toddy Heat Protectant Mist ($26). You can't go wrong gifting with a nail polish set. Everyone loves nail polish, right? 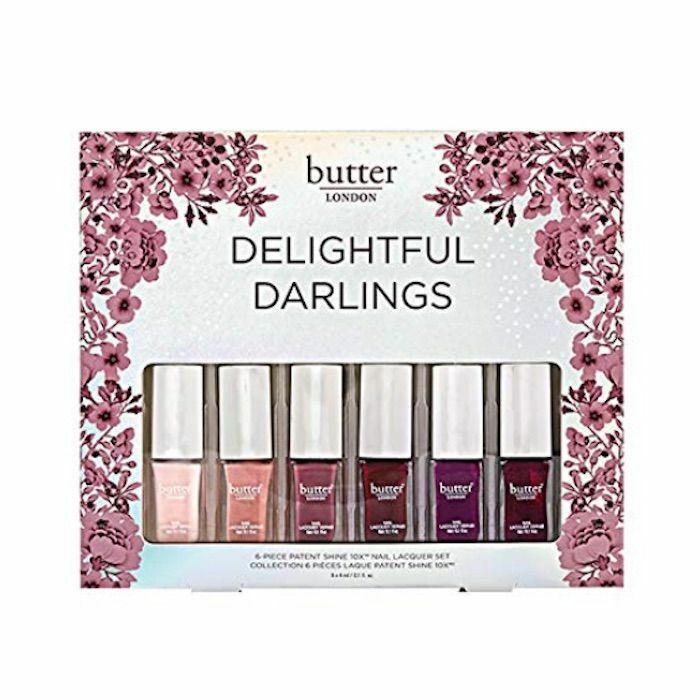 This one, from high-end nail brand Butter London, includes six different shades of polish that range from pale pink to crimson red. 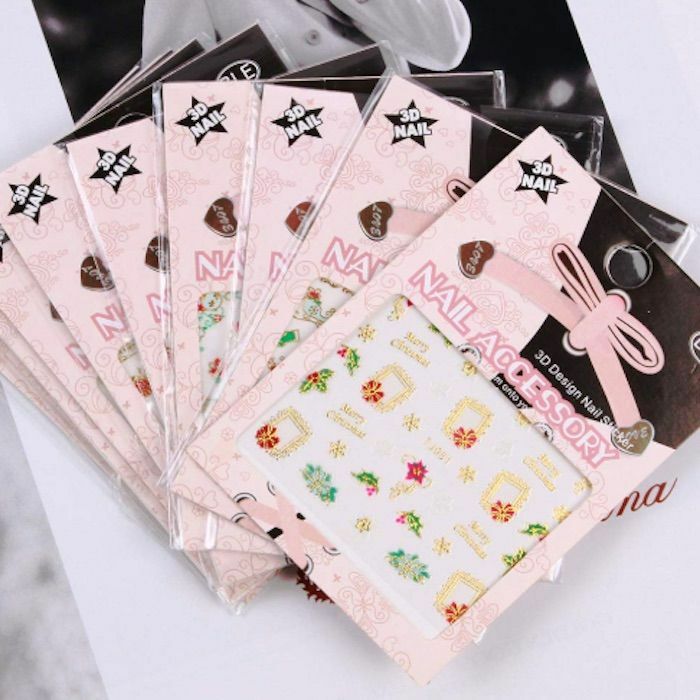 As far as we're concerned, Amazon is the place to go to look for easy and festive nail art decals. Apply a nail sticker on a bare nail or on top of polish for an easy, instant detail. It's no secret that we love a good texture spray. It gives our hair that bouncy, piecey separation that we love. This one from Amika is new to Amazon and doubles as a volume spray, perfect for those with fine hair. 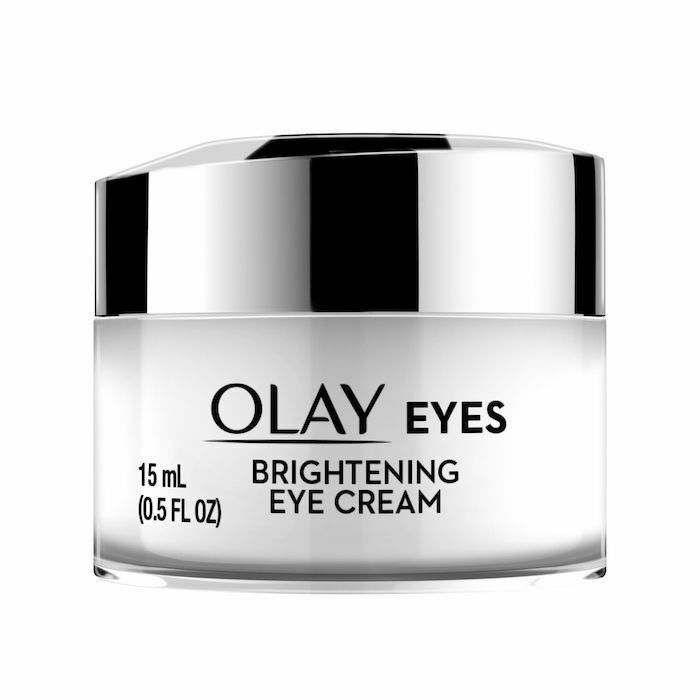 This Olay eye cream brightens the traditionally dark under-eye area both instantly and over time thanks to a combination of light-reflecting particles and potent vitamin C. The texture is thin and silky enough to wear under makeup. 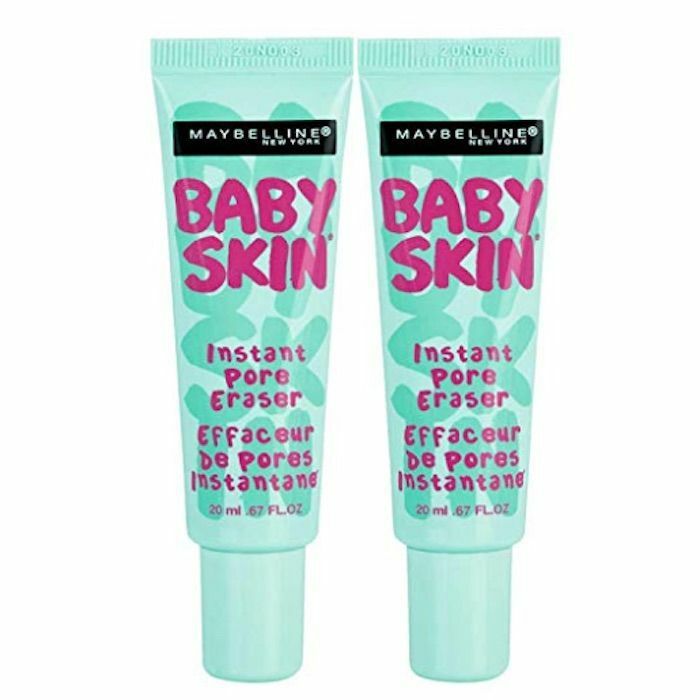 Maybelline's Baby Skin Primer is breathable, fragrance-free, and noncomedogenic. It promises to blur pores and imperfections while providing a matte finish to the skin, thereby perfecting it for makeup application. Since it's a set of two, you can gift one and keep one. December means dry skin season is back. 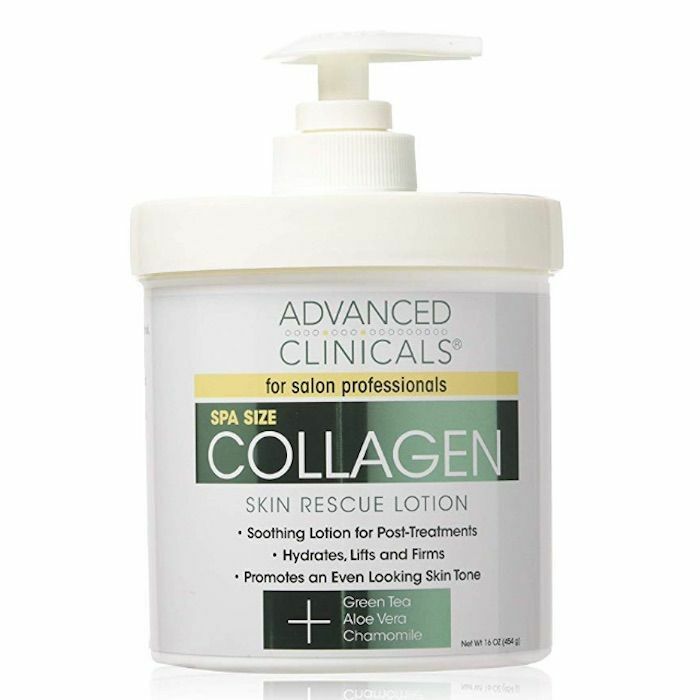 Keep your skin moisturized, firm, and plump with this collagen lotion. It can be used on both the face and the body—even on people with sensitive skin. Since it's a 16-ounce jar, you can apply it to both your face and body every day and it will still last you a couple of months. 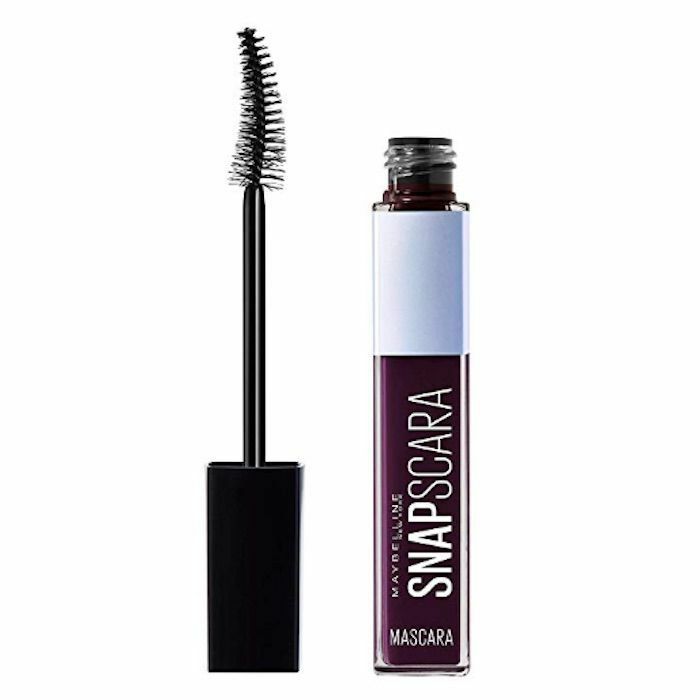 This so-called Snapscara glides on smoothly and easily with no clumps thanks to a wax-free formula. What we like best is its unique color, which is a mix of red, plum, and black. We've been into burgundy mascara ever since we found out that Rosie Huntington-Whiteley's makeup artist swears by it. The holidays can be stressful, which is why we advocate taking some time to relax. 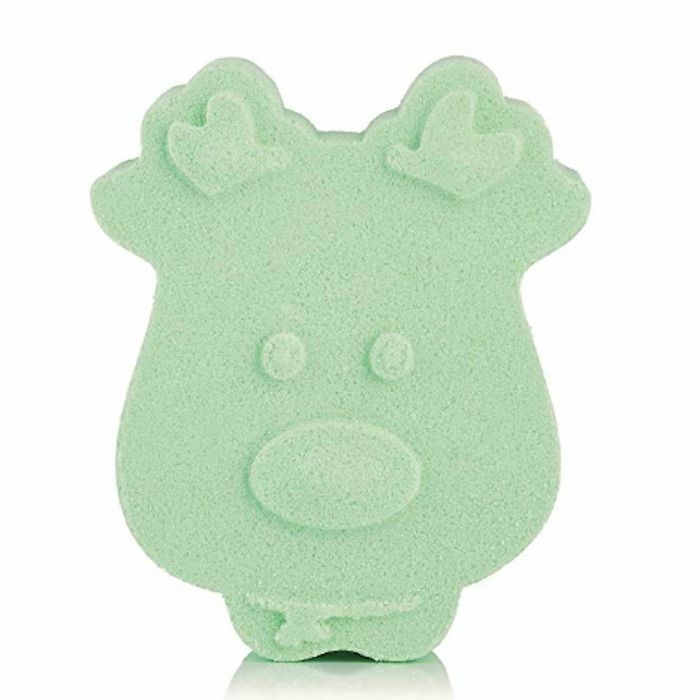 In this case, try a festive bath bomb. This one from The Body Shop smells like candy canes. 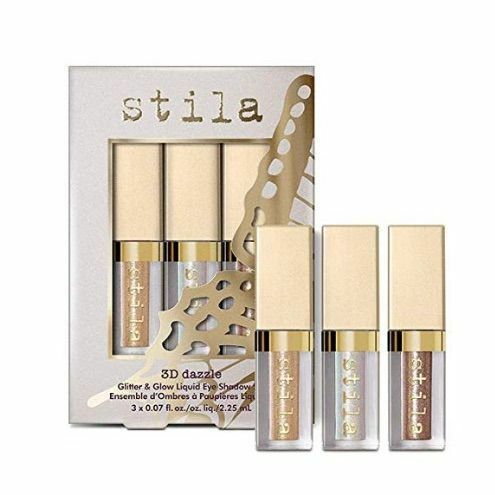 Stila's shimmery liquid eye shadow has been a Byrdie team favorite for what feels like forever. Now, we can snag a trio of shades in deluxe sizes that are perfect for taking along with us during holiday travel. December is the month of gift sets. This one, which includes three of Philosophy's Pure Grace products (a three-in-one bath gel, shower gel, and shampoo; a fragrance; and a body lotion). Give it away or, you know, buy an extra for yourself since it's such a good deal. 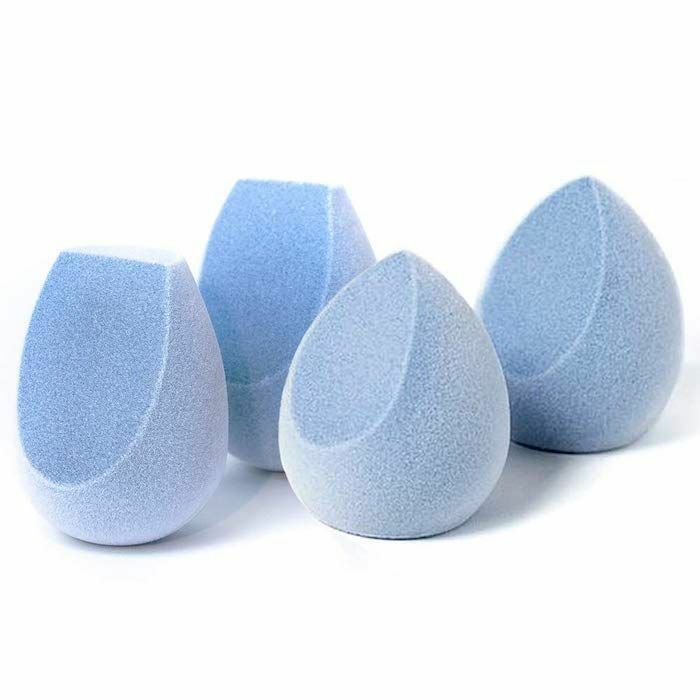 These velvet-textured makeup sponges create a flawless, air-brushed finish to the complexion. (Trust me—I have been using these sponges for weeks now.) Because of the incredibly small fibers they're made with, they're antimicrobial. Take it from an Amazon customer, who writes, "I got these after I saw a few YouTubers try them out, I love them! I use them wet for my foundation and dry for setting powder. The price can't be beat!" Next, check out 15 makeup products that completely changed the game for us this month.